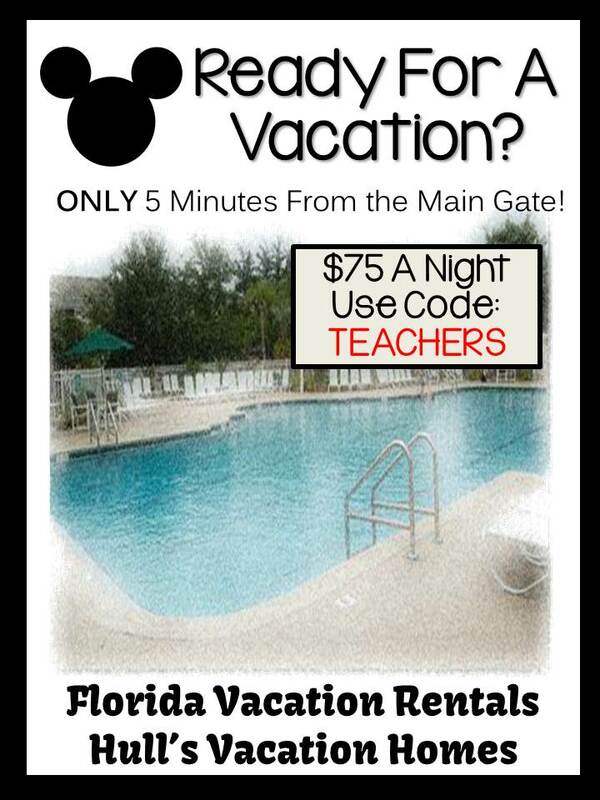 Christmas is over and the Holiday Break will be gone in a FLASH! 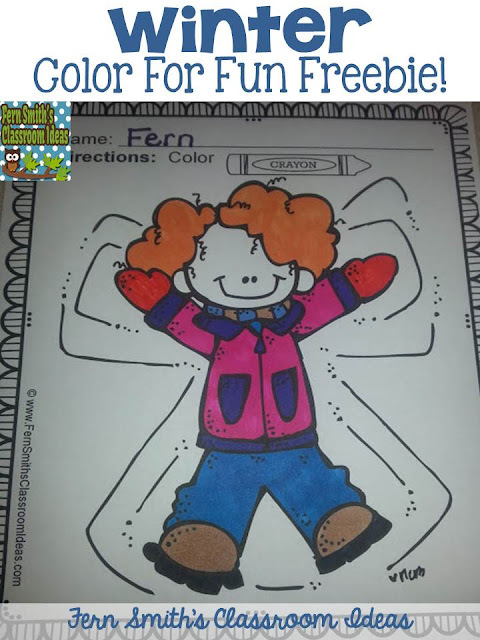 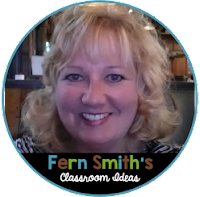 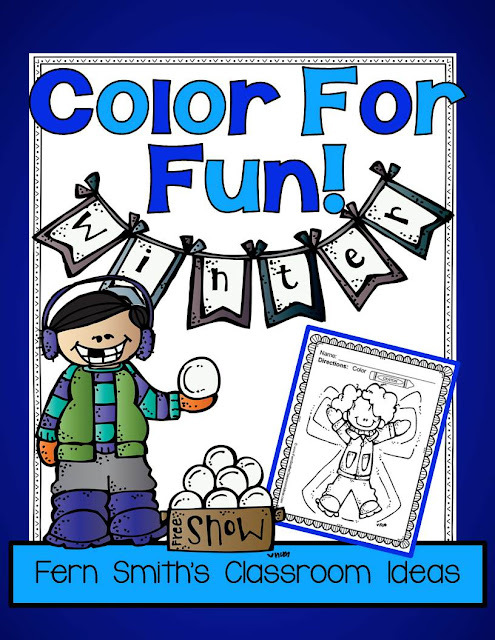 I have two Color for Fun resources for you and if you download the Free Preview, you will be able to have two new FREEBIES to hit the New Year with for school! 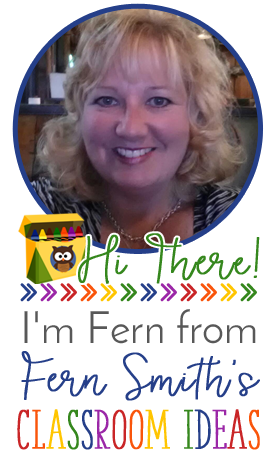 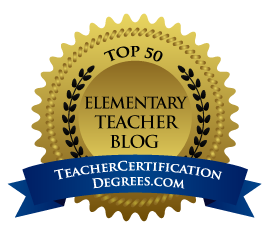 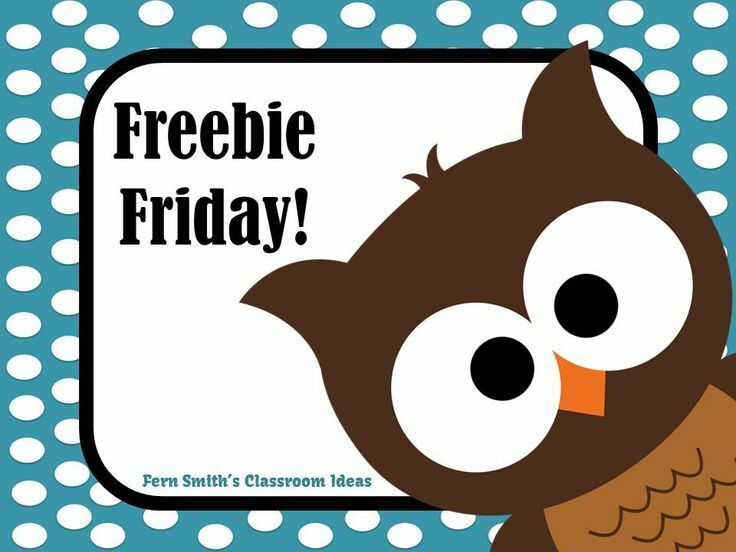 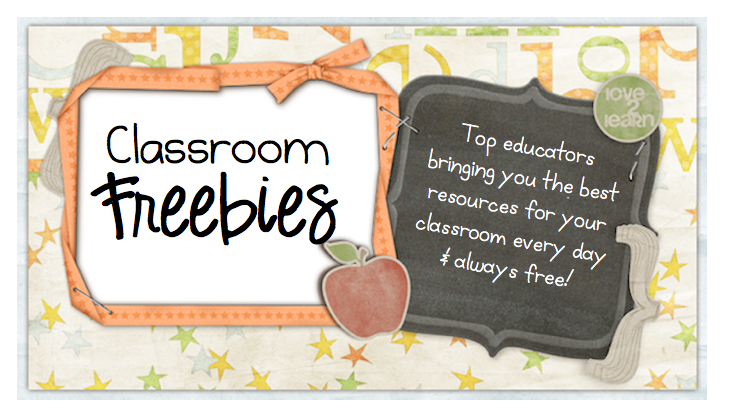 Here is one of my favorite Freebie Friday posts so you can get it for your files too!